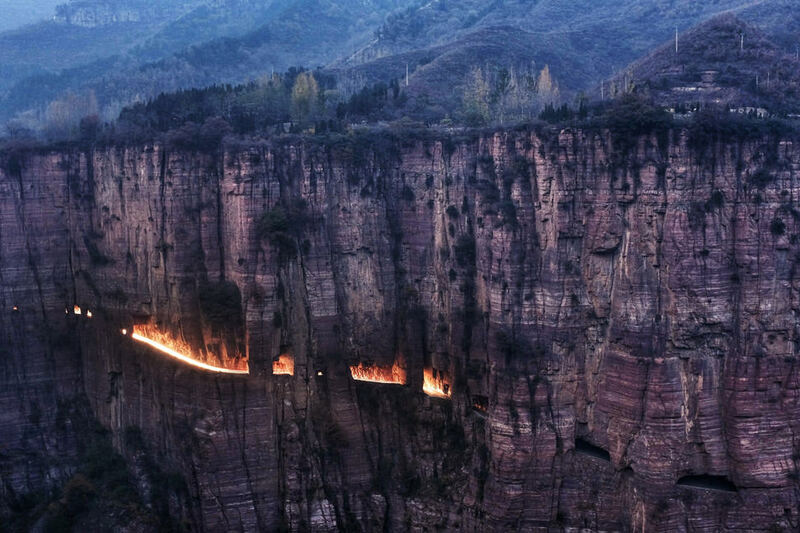 This scenic road is also known as Troll’s Footpath. 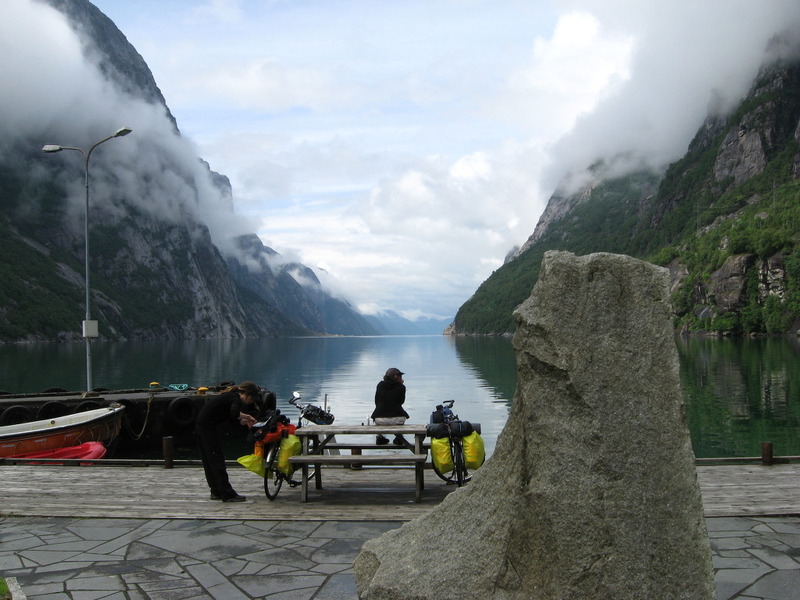 It is a truly beautiful and thrilling drive that goes along the western coast of Norway. 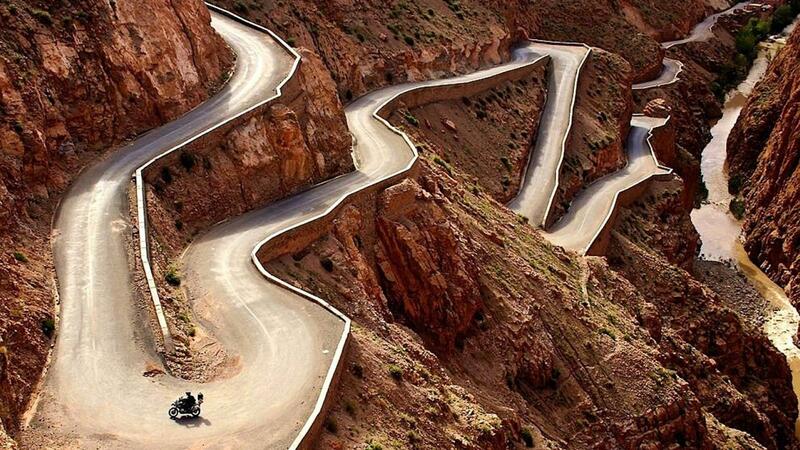 The road may seem a little bit unsafe at some points due to its legendary narrow hairpin turns. 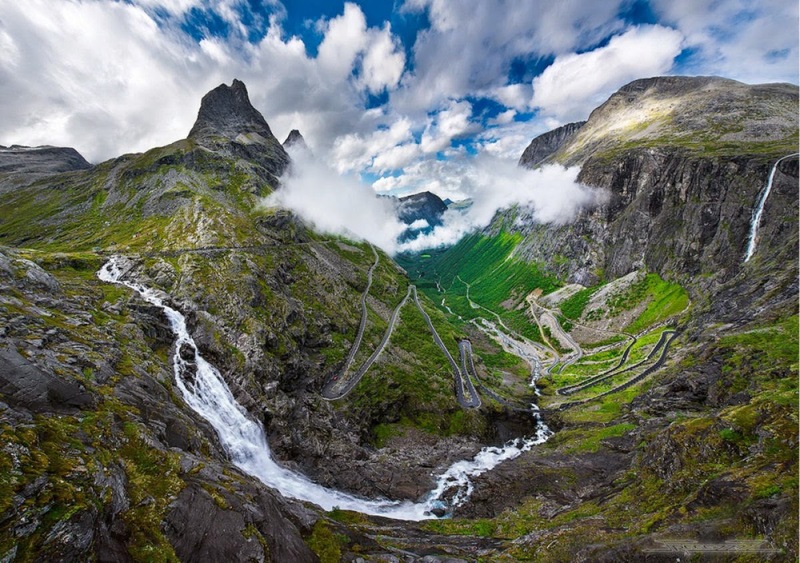 Yet it’s one of the most famous panoramic drives in Norway that will take your breath away with the most gorgeous views ever. 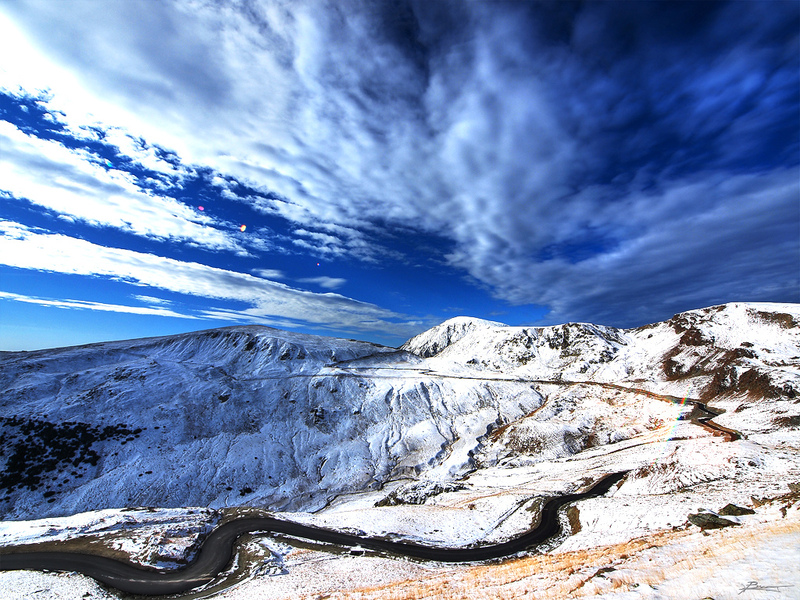 Drive on Transfagarasan is the 90 kilometers of twists and turns between the two highest peaks in the country. 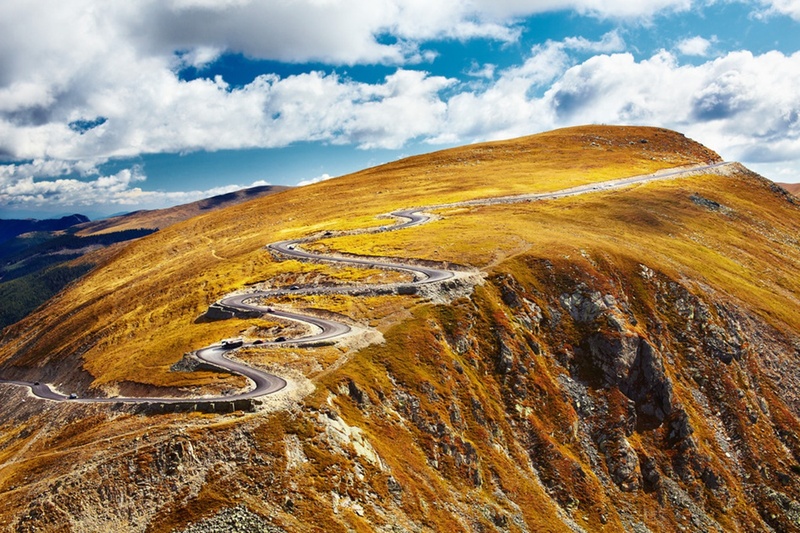 Since an appearance on BBC Top Gear in 2009, Romania’s most spectacular road became a popular tourist attraction. 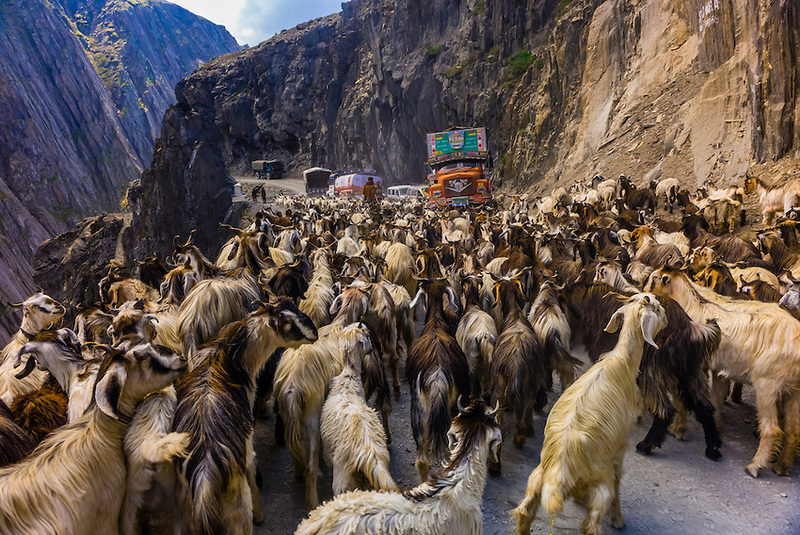 Lovers of the great outdoors and nature enthusiasts will definitely appreciate the incredible views that the road has to offer. 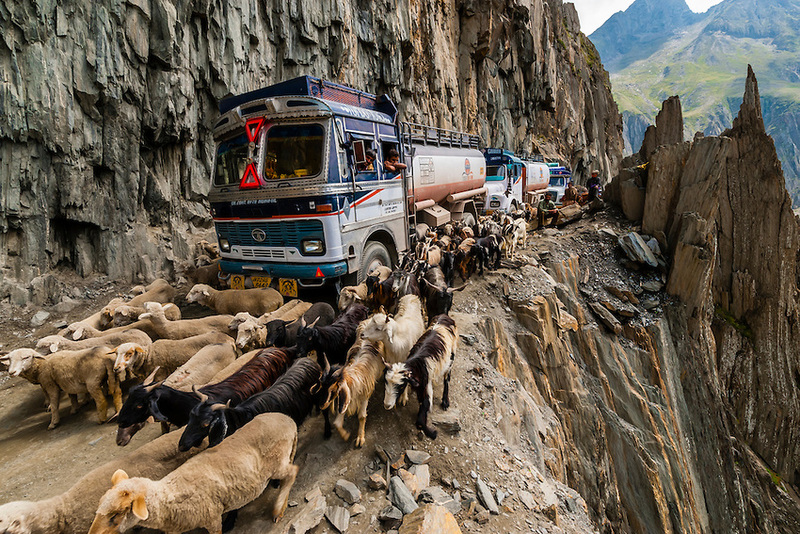 We are pretty sure that this road is one of the most dangerous on the planet. 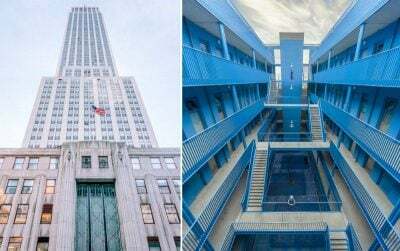 Adrenaline junkies will love it for sure. 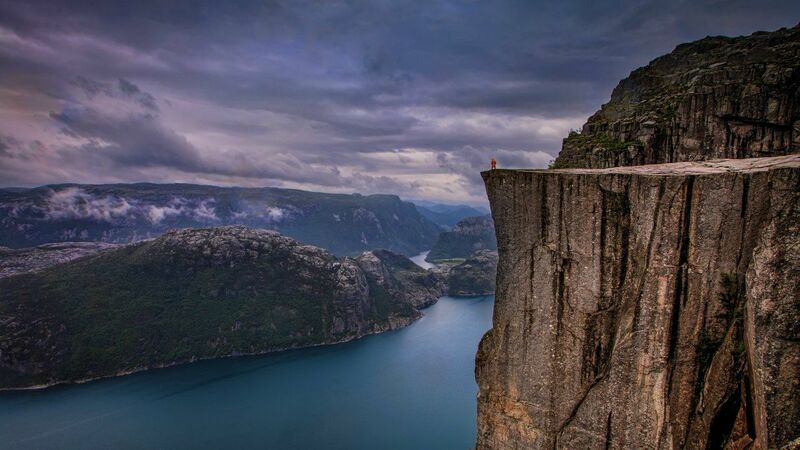 If you dare to take a ride to its highest point – the Andersvatn lake – you’ll have a chance to look down from the craziest and most blood-chilling cliff in the world. 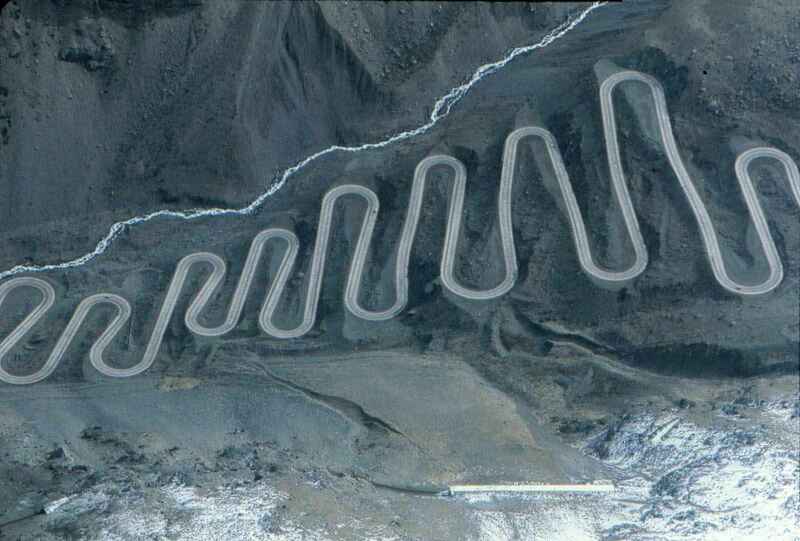 This road is open only in the summer when there’s no ice and it’s safe to drive on. 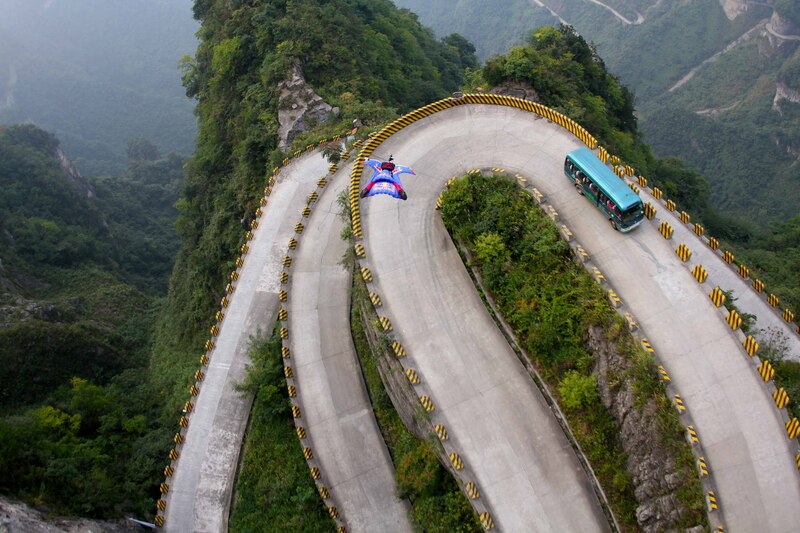 China is famous for its wacky architecture and roads are no exception. 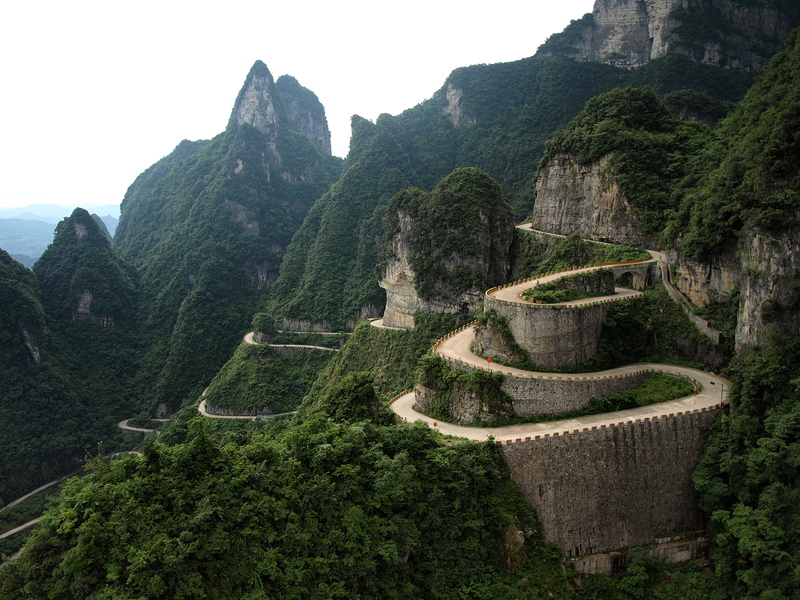 Tianmen Mountain Road features 99 bends that can be pretty hard to drive on. If you don’t want to drive, you can use a cable car that operates from the nearby railway station. 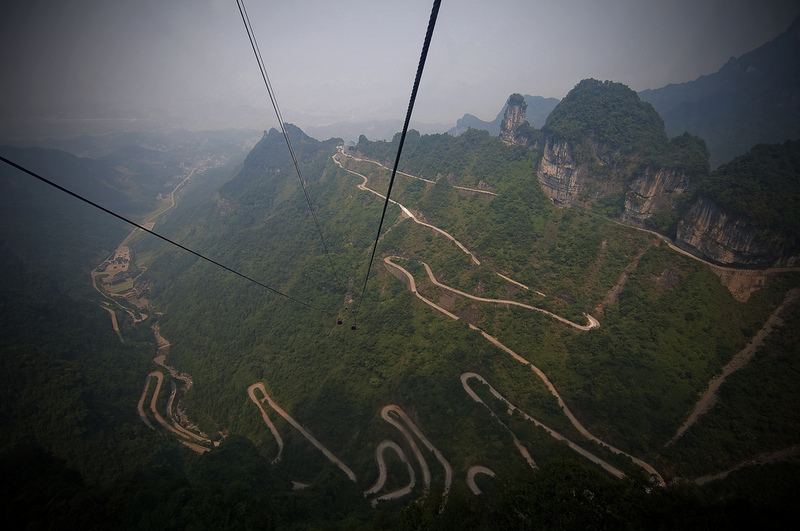 A cable ride will give you a great scenic view of the picturesque mountains and the road itself. 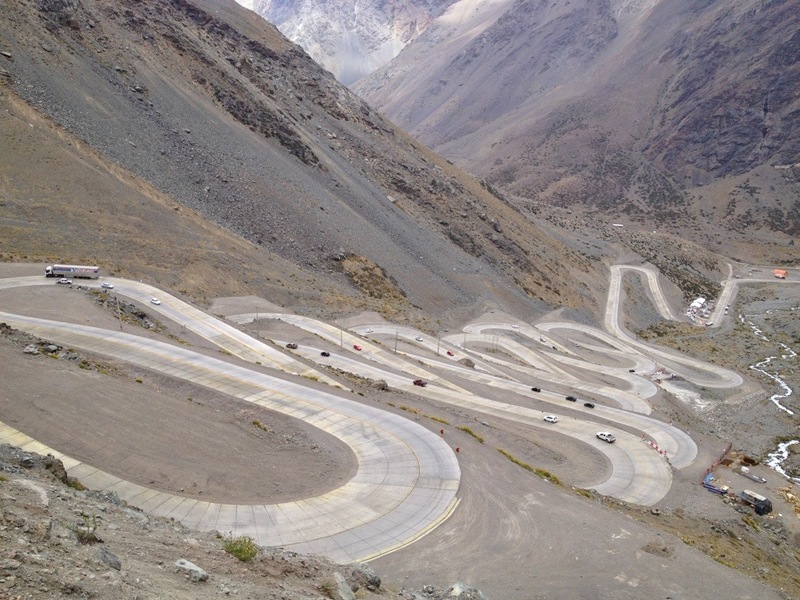 This wonder road is built on the steep mountains and there are 13 fairly unsafe hairpin bends on the way to the top. 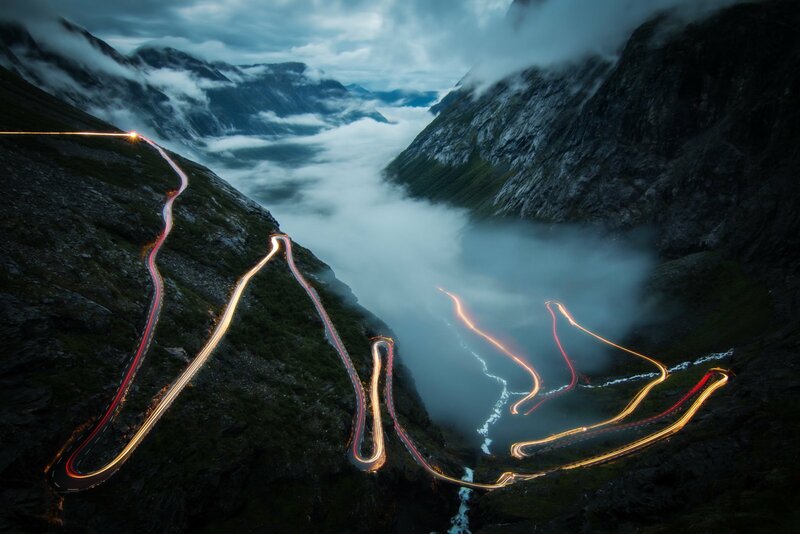 Driving this road will make you feel like you are driving into the sky. 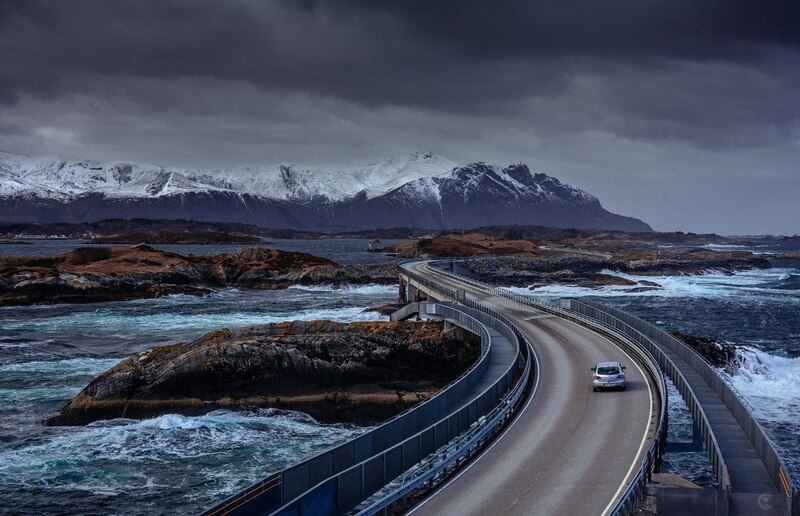 Norway’s Atlantic Ocean Road offers spectacular views of the North Atlantic. 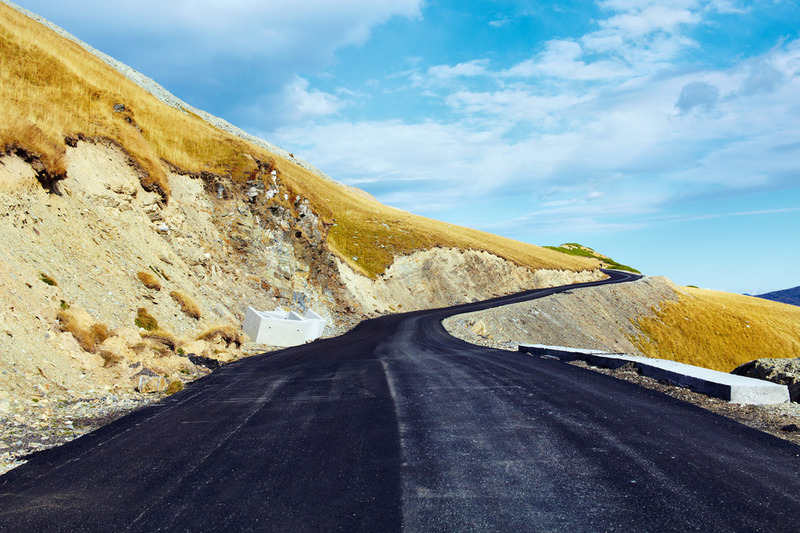 Thanks to cool road turns and insanely beautiful scenery, the road was acclaimed as the best road construction of the twentieth century. 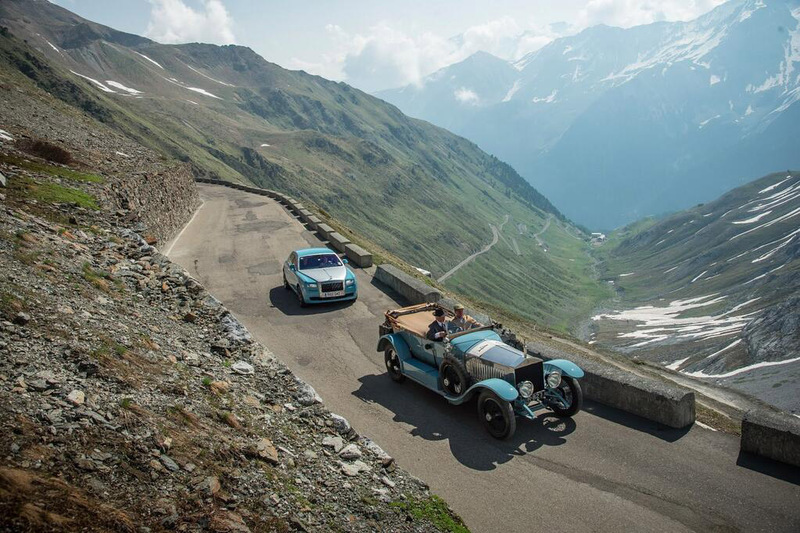 It was even ranked first on The Guardian’s list of the finest tourist roads. 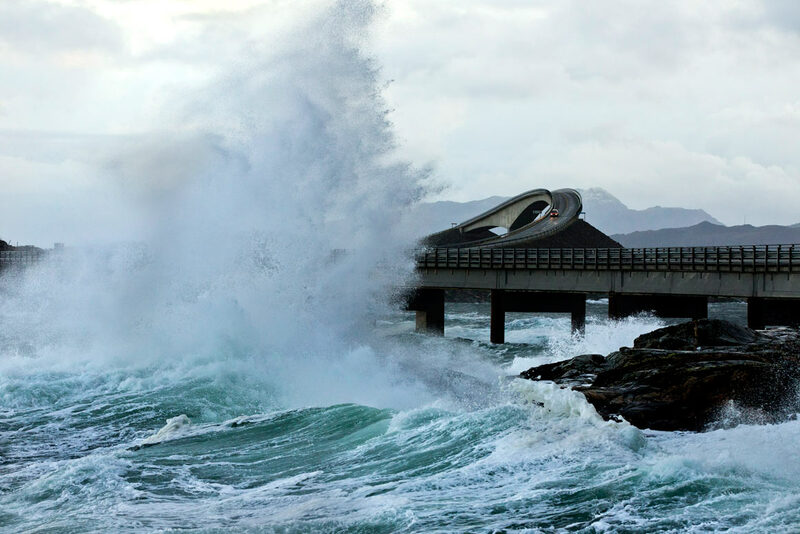 The famous Norwegian road features one of the world’s most recognizable bridges – the Drunk Bridge – a curvy construction that literally looks like a road to nowhere. 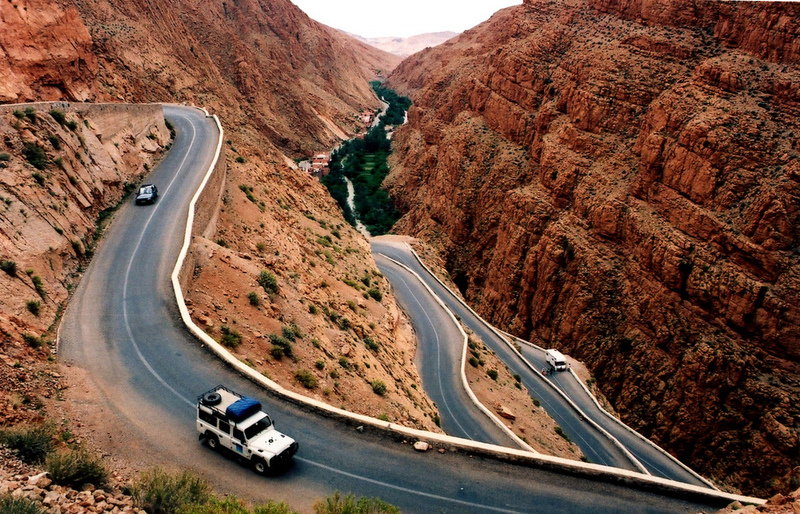 Dades Gorge road is a spectacular drive winding through stunning desert landscapes, villages and palm groves. 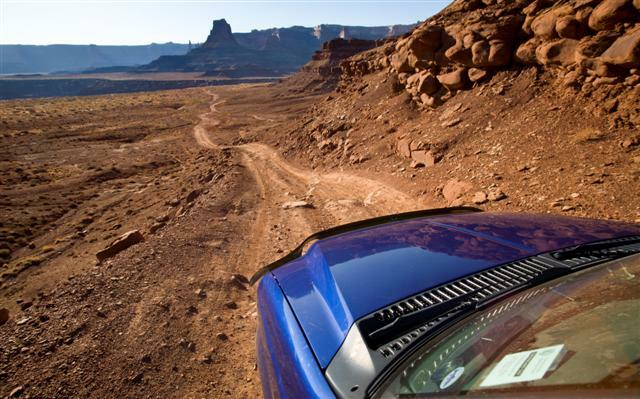 While driving the road, don’t forget to make brief stops to enjoy the most breath-taking views in the world. 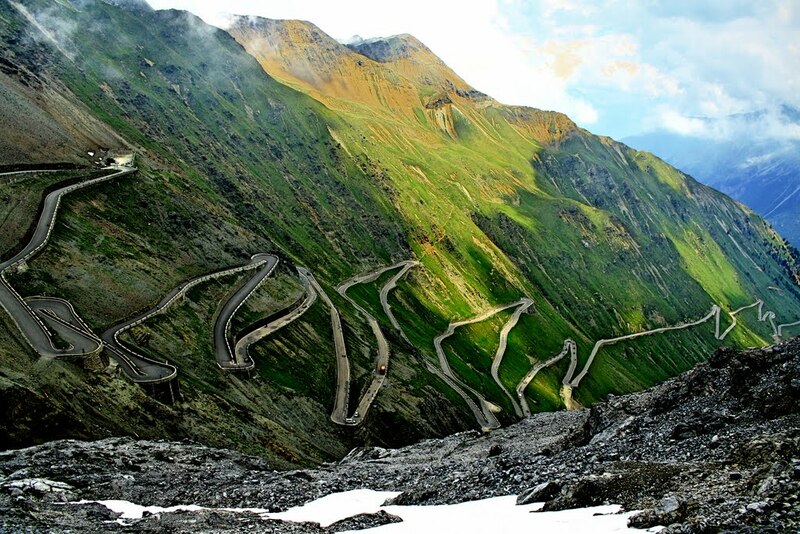 The Stelvio Pass is a high mountain road located in the Italian Alps. 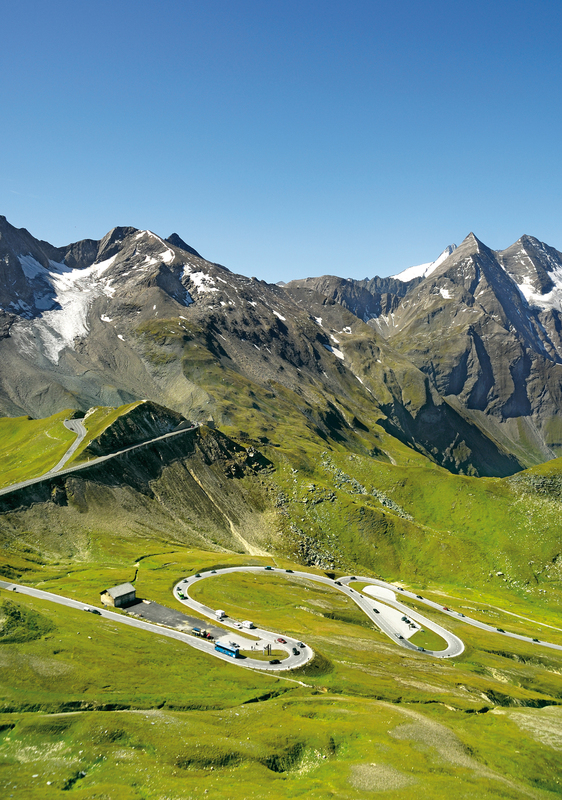 It’s certainly one of the highest and most dramatic mountain roads in Europe. 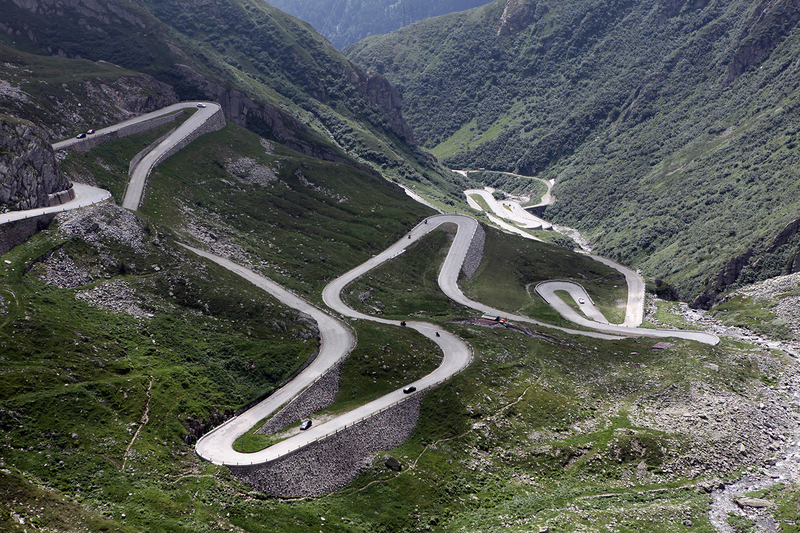 The road itself is a wonder of engineering with its numerous serpentine sections and requires a lot of driving skills to get you through. 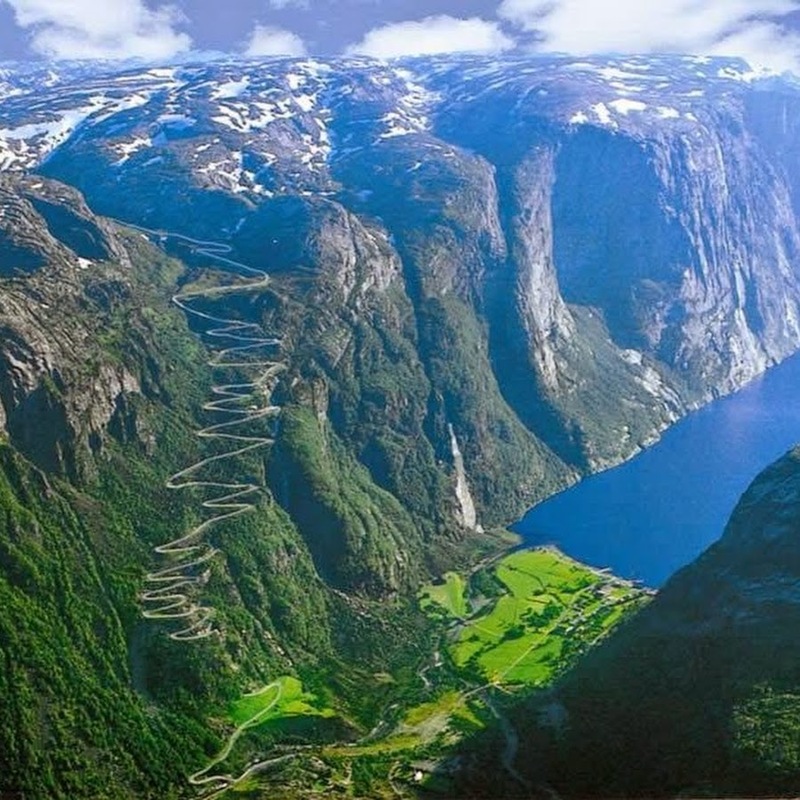 This winding road literally looks like a giant snake if you look at it from above. 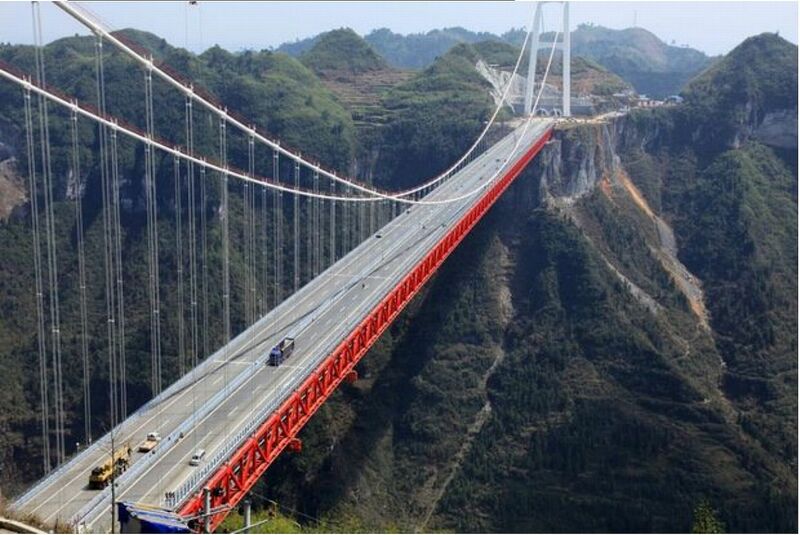 Now, imagine driving on it from top down. 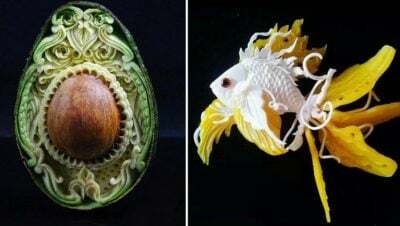 Wicked, huh? 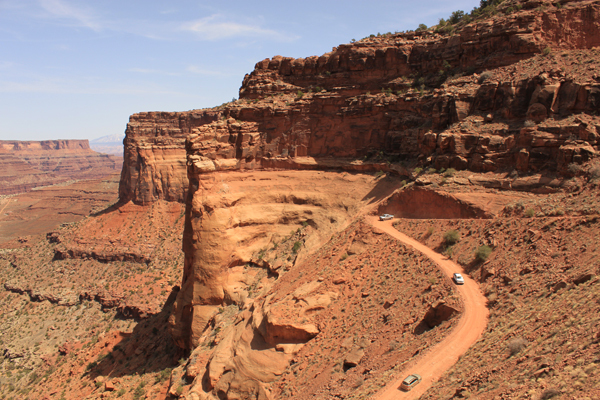 Here’s another really epic road which is located in Utah’s Canyon Country. 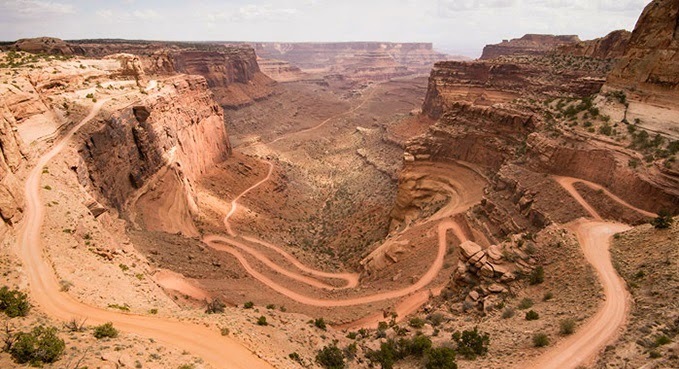 White Rim Road is famous for its glorious panoramic views of canyons, mesas and deep river gorges. 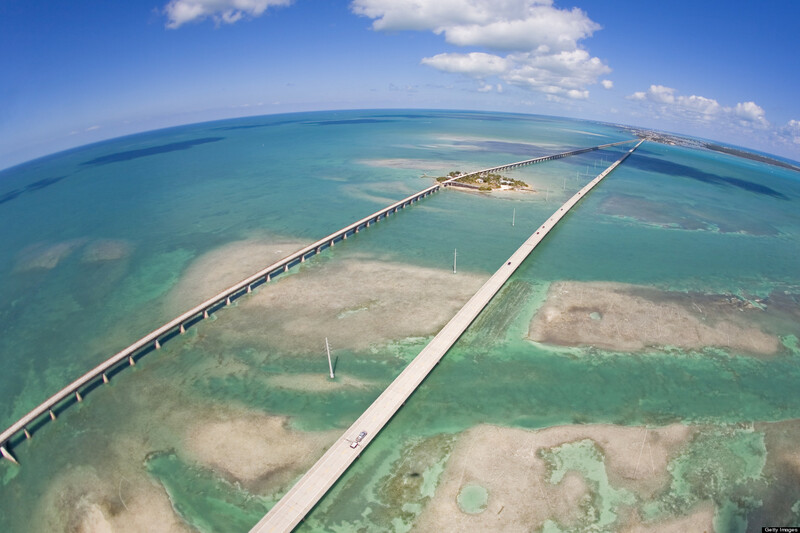 This 110-mile long bridge is also known as the Overseas Highway. 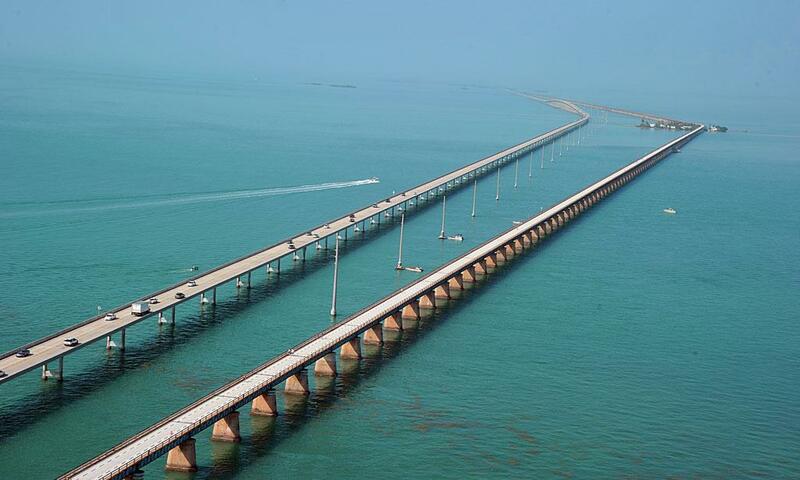 The road was designed by the legendary industrialist Henry Flagler and was preserved as a national heritage. 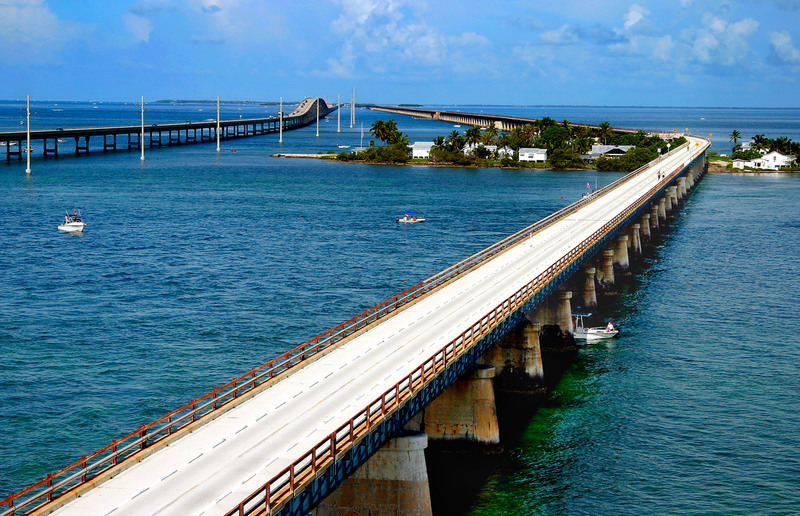 The road offers the drivers a marvelous ocean views that will stay in your memory forever. 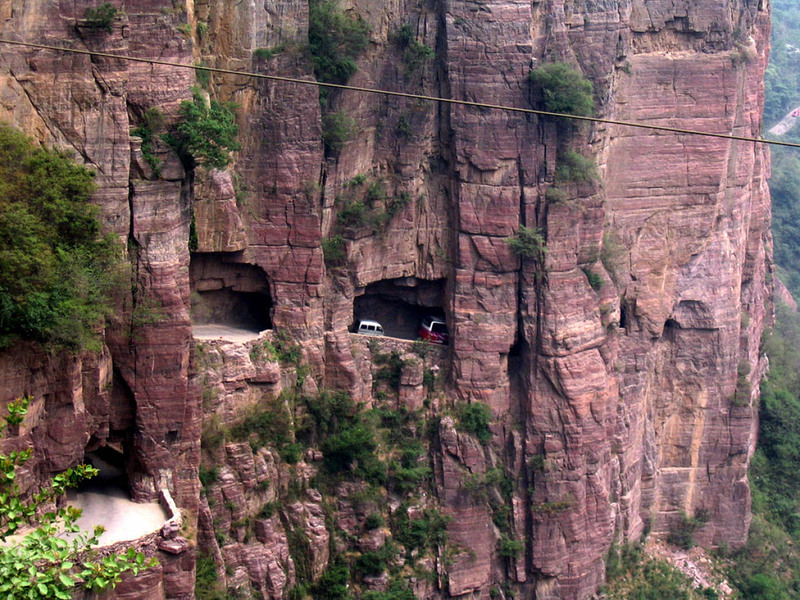 One of the most dangerous tunnels in the world was carved from stone by the villagers from a remote village in China. 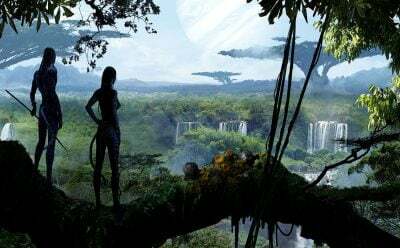 The village sit on a mountaintop and was isolated from the rest of the world. 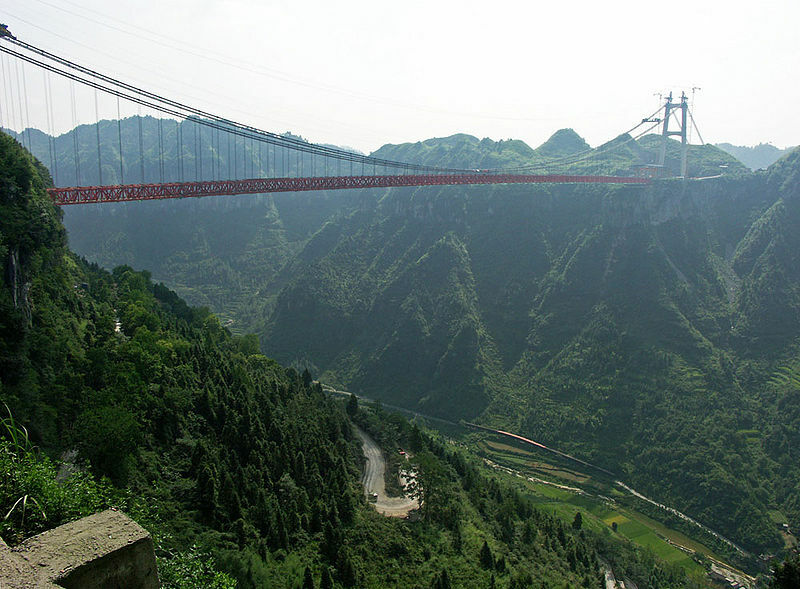 Today, the tunnel is one of the key destinations on the Chinese tourist map. 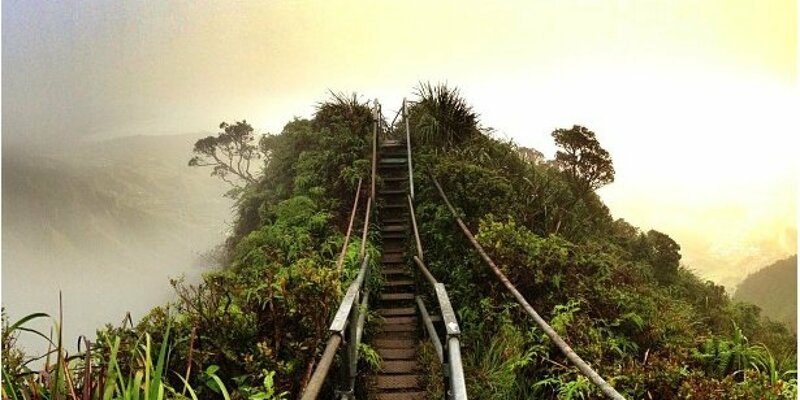 It can be pretty scary in certain places, but it’s still an extremely beautiful location everyone should visit. 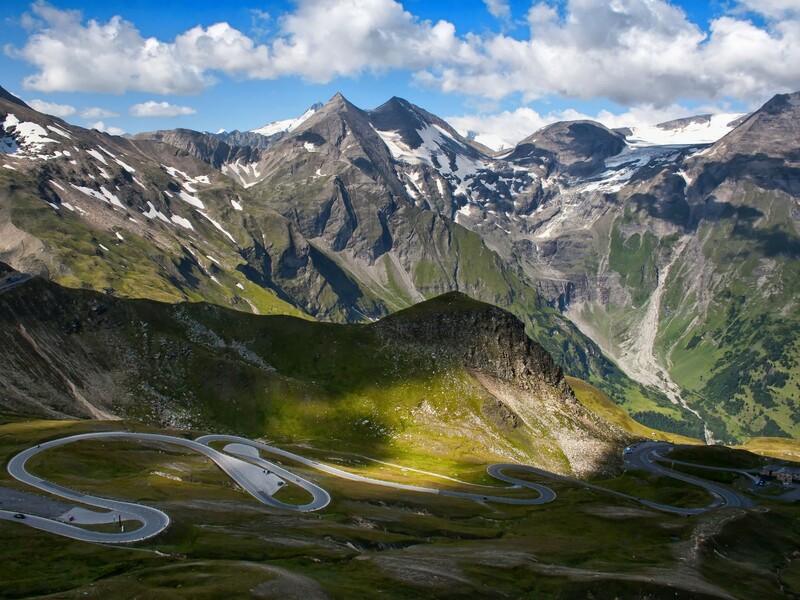 Located in Austria, this panoramic road is one of the most spectacular and dramatic routes in the Alps. 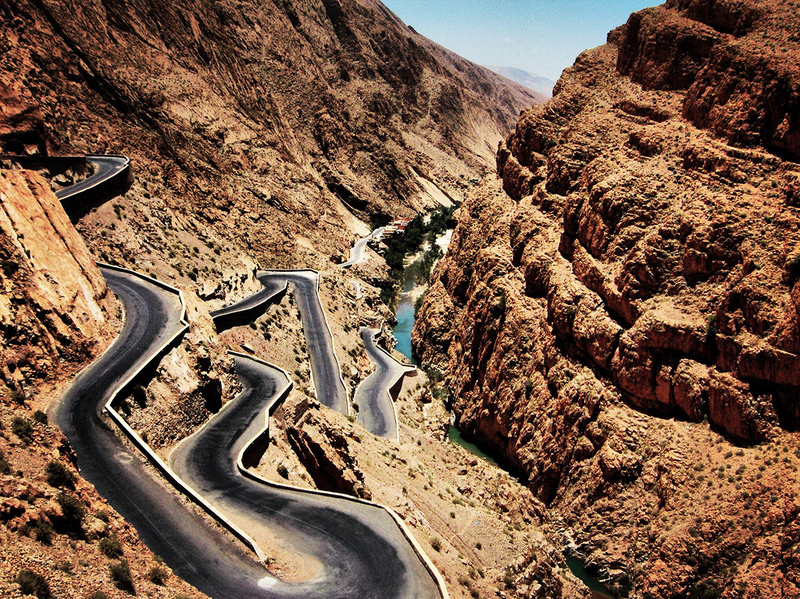 The road guarantees you an adrenaline-pumping journey with its steep and narrow zig-zags and serpentine twists. 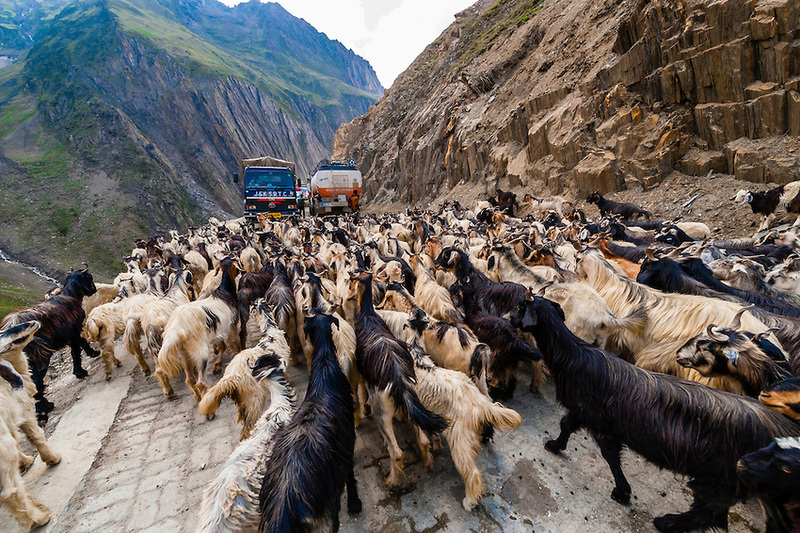 This road stretches high in the mountains and is one of the most important passes in India. 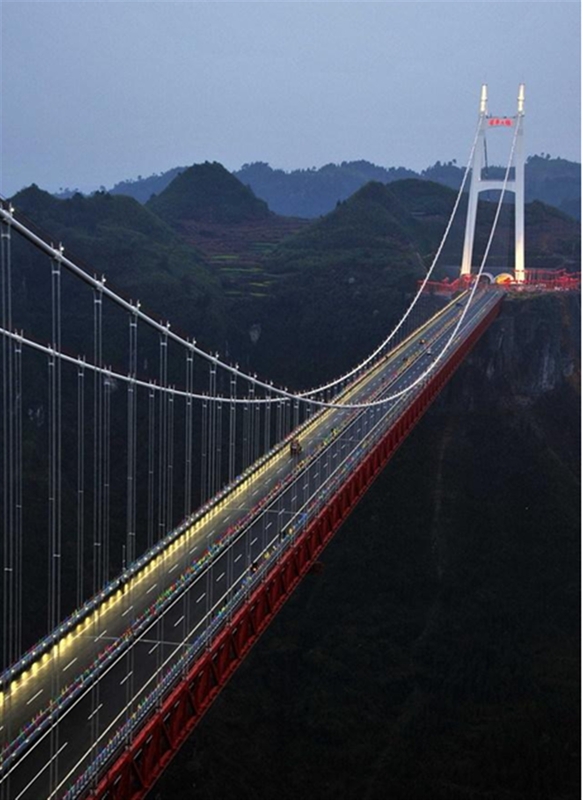 It links two big towns and is used mostly for transportation. 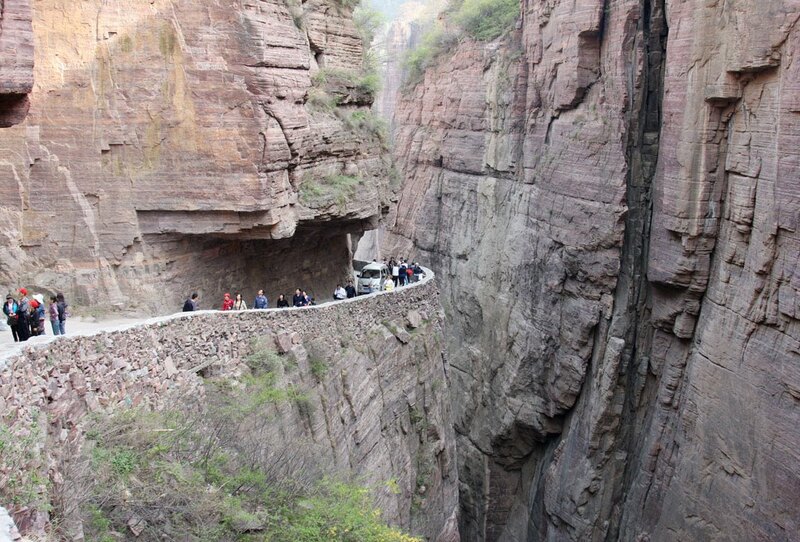 So, it’s not actually a good place for Sunday drives. 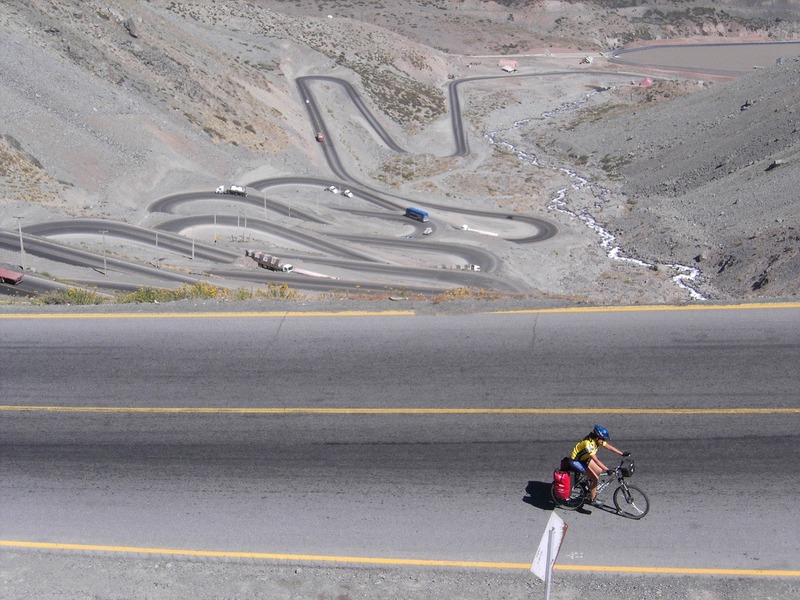 This one here is not actually a road. 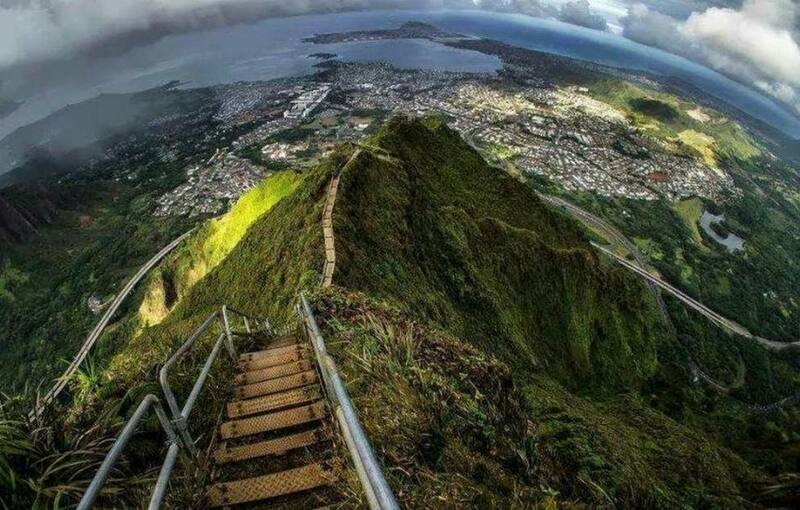 You may have heard of this panoramic hike known as the Stairway to Heaven, located in Haiku Village, Kaneohe, Hawaii. 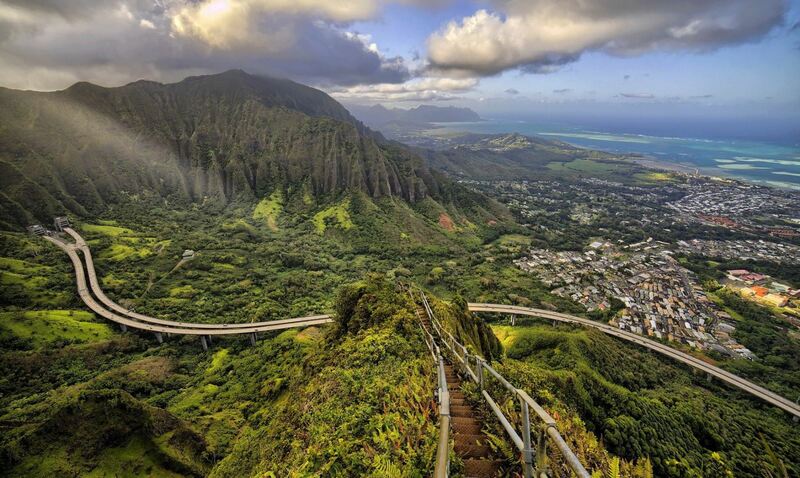 Haiku Stairs might not be the most difficult hike on the island, but the amazing views on both sides of the bridge make it the most memorable.